Christine Geniza earned her Master’s in Nursing and Psychiatric Mental Health from California State Long Beach and is a Board Certified Nurse Practitioner in California. 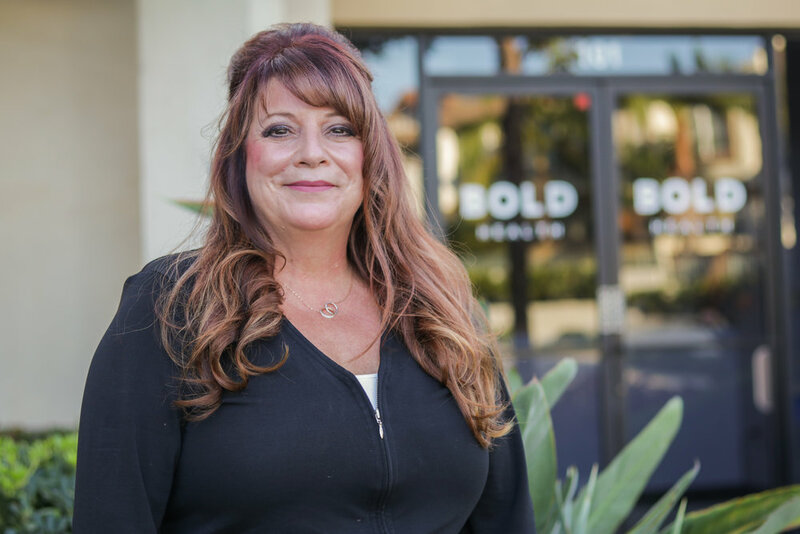 Christine’s extensive background in psychiatric nursing began with earning her Bachelor’s in Psychology at Cal State Bakersfield and her Bachelor’s in Nursing at San Diego State University. She started her nursing career at the UCSD Neurobehavioral medicine unit as a Charge Nurse for 12 years working with patients with an array of chronic psychiatric conditions. During this time, Christine taught psychiatry nursing clinicals for Mira Costa Community College and California State San Marcos. After obtaining her NP, Christine worked at the Veteran’s Hospital in their dual diagnosis program and their Alcohol and Substance Abuse treatment program. Christine sat on the Opiate Use Committee at the VA and co-authored a published article for alcohol use disorder psychopharmacology. Christine became the number one provider for alcohol use pharmacology for the Veteran’s Hospital in the nation, receiving recognition in helping Veteran’s obtain abstinence for alcohol use disorder and opiate use disorders. After working at the VA, Christine returned to UCSD to work in their Eating Disorder Clinic further expanding her clinical experience in mental health disorders. She worked with their dual diagnosis program for eating disorders and substance use. Christine is excited to join the BOLD team as the Director of Nurse Practitioners, continuing to work with patients on an individual basis and in the IOP/PHP program to help them with their medication management needs. Christine’s area of focus is co-occurring mental health and substance abuse disorders. She specializes in Medically Assisted Treatment for Substance Abuse Disorders, as well as, psychopharmacology for Mental Health Issues.